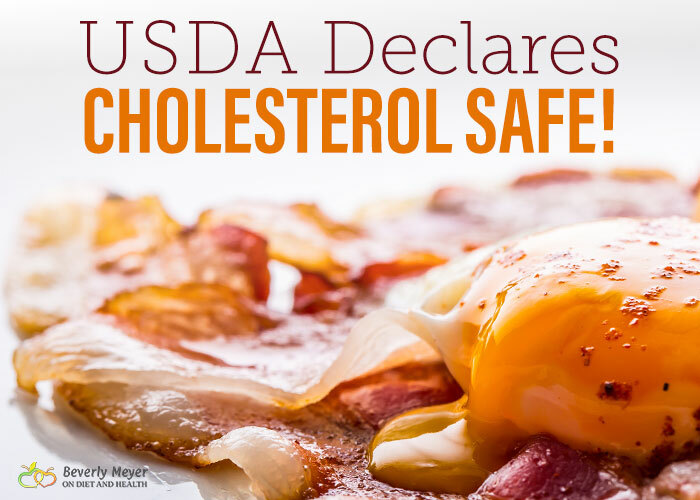 Cholesterol was finally declared safe by the USDA in the 2015 Dietary Guidelines. The Guidelines from 2010 still suggested a maximum of 300 mg. of cholesterol daily from all food sources. That’s 1 egg and 1 cup of chicken a day. Hold the omelette, butter, bacon, cheese, fish and steak…. Why? Because science cannot back up long-standing claims that cholesterol causes heart disease…. The Advisory downgrade removes the 300 mg. cholesterol limit. It’s no longer a “food of overconsumption”. Or a “nutrient of concern”. It’s clear that cholesterol does not cause heart disease. That’s good news, but what about the remaining fallacies still surrounding saturated fats and heart disease? Why are we still being told to reduce saturated fat? Flawed studies from the 1960’s and 70’s concluded that saturated fat causes heart disease. We all know the dogma. It’s deeply brainwashed into us. Over the years, scientists, authors and doctors have told us it’s not true. In fact, one of the strengths of the Paleo Diet community is its willingness to look at the science on saturated fats. There’s plenty of research cited in higher fat – lower carb books and blogs! 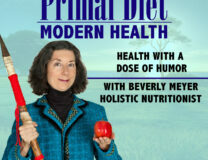 For one, Dr. Terry Wahls’s books on reversing her MS. (Listen to Terry on two of my Primal Diet – Modern health podcasts here and here). Spend some time with Mark Sisson, Jimmy Moore, author Denise Minger (here’s our podcast) and dozens more for astounding studies and anecdotes of weight loss and health recovery when TRANS FATS and vegetable oils are eliminated, saturated fats are increased, and starchy carbs reduced. Trans Fat is hugely inflammatory and contributes to dysfunction of the liver, gall bladder and arteries. Trans Fats are hardened hydrogenated vegetable oils such as margarine, Crisco and other spreadable vegetable fats. The dangers of hardened hydrogenated fat were known in the 1950’s but it wasn’t until 2000 that the government required them to be labelled on bread, cereal, margarine spreads and baked goods. Once the technology advanced enough to make hydrogenated vegetable oils stay liquid instead of having to be hardened, bottled vegetable oil became the “safer” alternative to real lard and butter, and synthetic lard and butter (Crisco and margarine). Why are vegetable oils bad? Vegetable oils are made from canola, corn, peanut, soy, cottonseed and other seed plants. 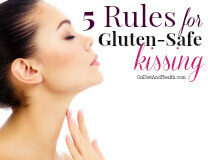 They’re different from fruit and nut oils such as Olive, Macadamia, Tea Seed and Avocado oils. The former group (corn, soy, Canola) are usually genetically modified, infused with Roundup receptors. Heavily sprayed with Glyphosate pesticides, these are thought to be one cause of escalating Autism and Celiac. (Read more in my article and interview with Dr. Stephanie Seneff, MIT Senior Researcher). Vegetable oils are extremely unstable and oxidize rapidly when heated. High in Omega 6 fats, they are the worst contributors to imbalanced Omega 3:Omega 6 ratios worldwide. Since virtually all restaurants and processed foods use vegetable oils, most of us are on a steady diet of rancid oxidized oils. They also release toxic aldehydes which damage lungs and intestines. 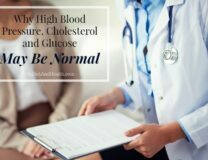 This article from Dr. Mercola explains more and is easy to read and understand. So what’s the best cooking oil?? 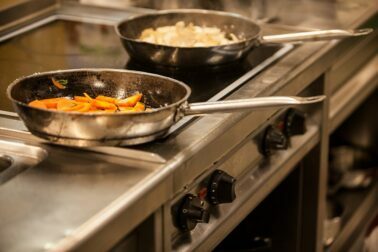 Saturated fats from healthy pastured animals and coconuts provide smoke free sauteing and oils that don’t oxidize. Fruit and nut oils such as Olive, Macadamia and Avocado tend to do best when reheating or seasoning a food rather than cooking it. Look for: Ghee (I prefer Pure Indian Foods ghee); pastured non-hydrogenated lard from online sources and ranchers; Coconut Oil (the refined oil has no coconut flavor and the unrefined does. Your choice, as I believe both are safe and healthy); and bacon fat or other homemade fats from chicken, etc. 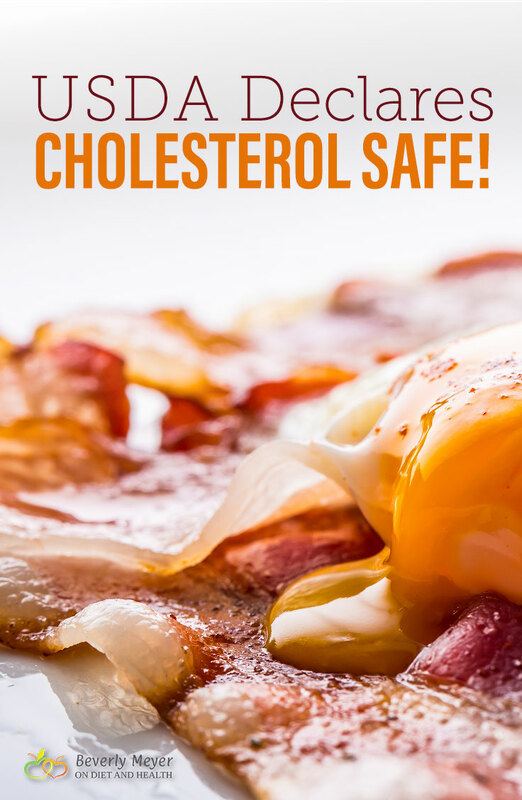 This article addresses cholesterol myths and lies, and the answer is nope, cholesterol does not cause heart disease. In fact, cholesterol is part of the team sent to repair inflamed and damaged arteries. Celebrate with some Pastured Eggs and Bacon! Having cholesterol declared safe is a 40 year victory over dogma, but keep fighting the good fight for saturated fats. A healthy diet includes healthy animals eating their own best/natural foods. Pastured cows make leaner meat with higher levels of beneficial fats such as CLA. Pastured chickens and eggs are a totally different food in so many ways from their farmed counterparts. Eat The Diet For Human Beings and include all the foods we evolved to eat!